Here’s a nice article from our friends and colleagues at ASD Performance. Eat a good breakfast. Every. Single. Day. If you don’t, your body goes into starvation mode which in turn causes your metabolism to slow in order to conserve energy. And the heartier your first meal is, the better. A study published in the American Journal of Epidemiology found that volunteers who reported regularly skipping breakfast had 4.5 times the risk of obesity as those who took the time to eat. Cramming protein into every meal helps to build and maintain lean muscle mass. Muscle burns more calories than fat does, even at rest. Aim for about 30 grams of protein — the equivalent of about one cup of low-fat cottage cheese or a four-ounce boneless chicken breast — at each meal. Every athlete knows (or should know) that strength training is an integral part of the performance improvement process. Stronger, faster, more powerful athletes are better athletes, and strength training catalyzes that process. And, as important as strength training is, muscles don’t grow during workouts, they grow between them. Muscles get bigger and stronger during their recovery period, which makes rest and recovery — following your workout — equally as important. Increase blood flow and break up knots and adhesions with a foam roller. After your workout, spend about 15-20 seconds kneading each muscle group. Allow 48 hours between workouts, but keep moving. Active recovery — via light activity (for example, walking, jogging, lateral shuffles, etc.) — is important to the muscle repair process because it facilitates delivery of nutrients to your muscles. Protein intake should remain consistent, even on your “off” days. Keep feeding your muscles between workouts. 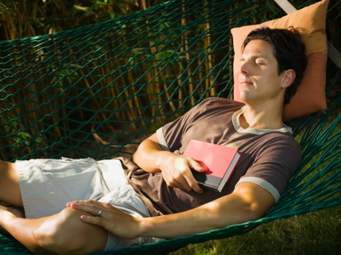 Get a good night’s sleep — at least seven hours a night. Growth hormone is at its highest levels while you’re sleeping. Be smart about your post-workout recovery, and you’ll maximize the benefit of each and every workout. 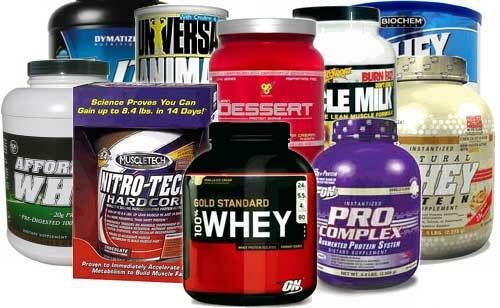 If you’re not already using a whey protein supplement, what are you waiting for? 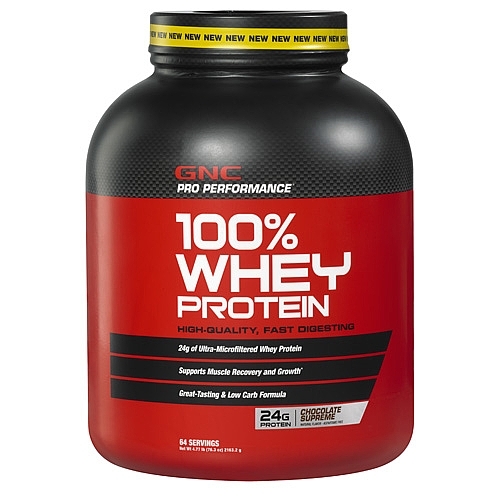 In addition to its post-workout, muscle-building potential, whey also helps direct glycogen into fatigued cells, reducing muscle soreness and improving muscle function the day after you train. Most experts agree that active men and women should ingest 0.6-0.8 grams of protein per pound of their target body weight, daily. Athletes and more experienced weightlifters may require more protein, as much as a gram (or more) per pound of their target body weight, daily. 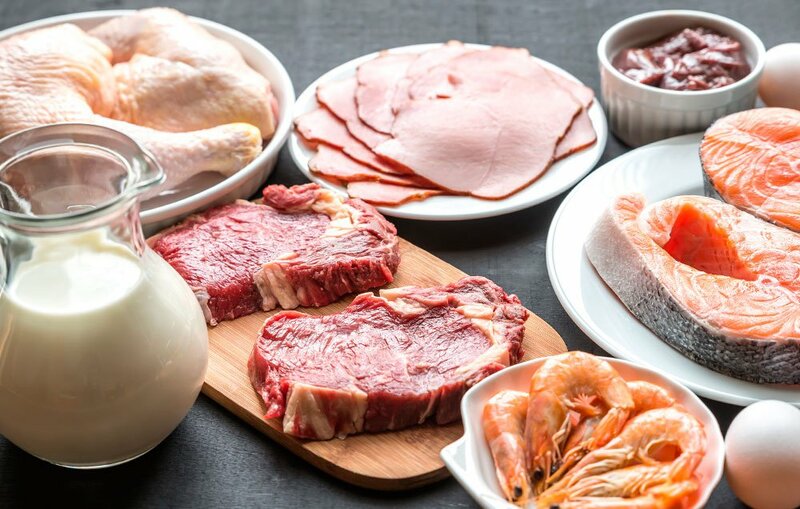 Here’s a previous blog post with a simple strategy to increase protein consumption, throughout the day. Our country is notoriously “over-carbed” and “under-proteined.” Reduce the carbs and increase the protein intake to look better, feel better, and perform better.